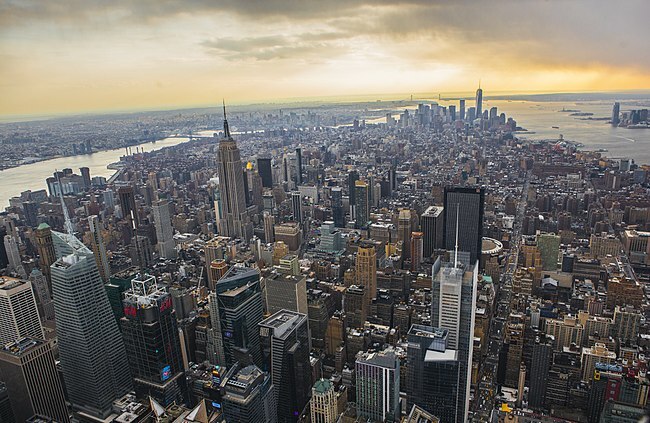 I’m originally from Manhattan, New York, born and raised. Moving to a city as spread out as Los Angeles has been quite a transition, as I am not used to things being so far from each other, and so quiet. However, instead of looking at this as a negative, I like to think that I can adventure around Los Angels bit by bit throughout by four years here. Moving from coast to coast has been a pretty smooth transition for me personally, but the support system I have around me has definitely made it easier! 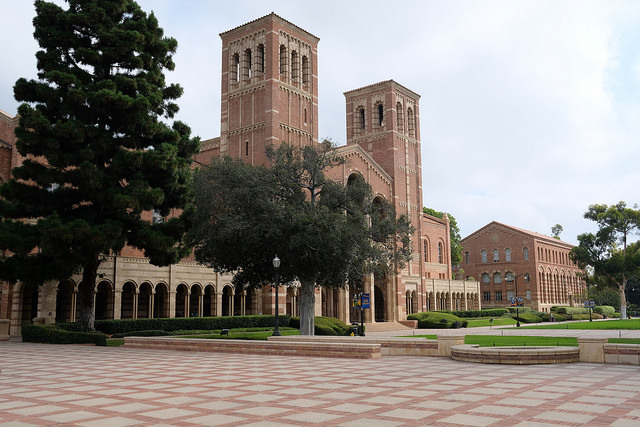 I don’t feel very homesick, or feel like I am struggling to find my place at UCLA. I speak to my friends and family back home everyday, and being independent has really helped me enjoy this next chapter in my life. UCLA has become a second home for Chloe and she feels very comfortable being away from school. 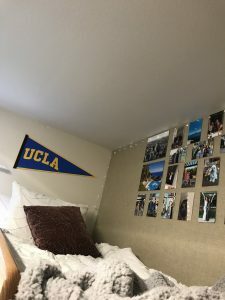 UCLA has allowed her to feel independent and really start her journey to finding herself and figuring out what she wants to do when she graduates. Although far from home, attending UCLA has been a great transition for Chloe. Coming from boarding school in Massachusetts, going to school in California has definitely been a change. However, I love adventuring and exploring new places, so living in LA has been an awesome experience. Although I miss my family and friends back home, I am lucky to be surrounded by amazing students and faculty here, making this campus truly feel like a home. 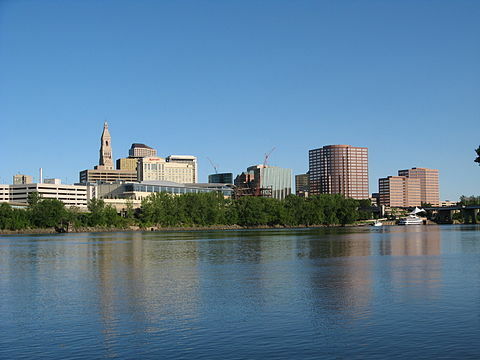 Being an East Coast native, the physical difference between Julianna’s hometown and California is evident, but this physical change is not hard to adapt to when you are in a place as beautiful and full of opportunity as Los Angeles. 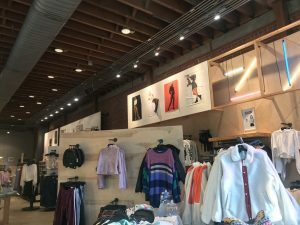 There are so many different things to do to keep busy in Los Angeles, giving any person an opportunity to find something that entertains them and makes them more okay with being across the country. UCLA and Los Angeles as a whole have been very welcoming for Julianna, as she states that the people UCLA has given her have made her feel like she has a second home. I’m from Connecticut and now live in North Carolina, so coming all the way to the West Coast was definitely a daunting experience. However, as soon as I got here I felt comfortable and campus felt like home. I love being in Los Angeles and experiencing new things. Kaitlin was afraid to make the big move to California, but once she made it here, she has had great experiences and feels like she has a second home. 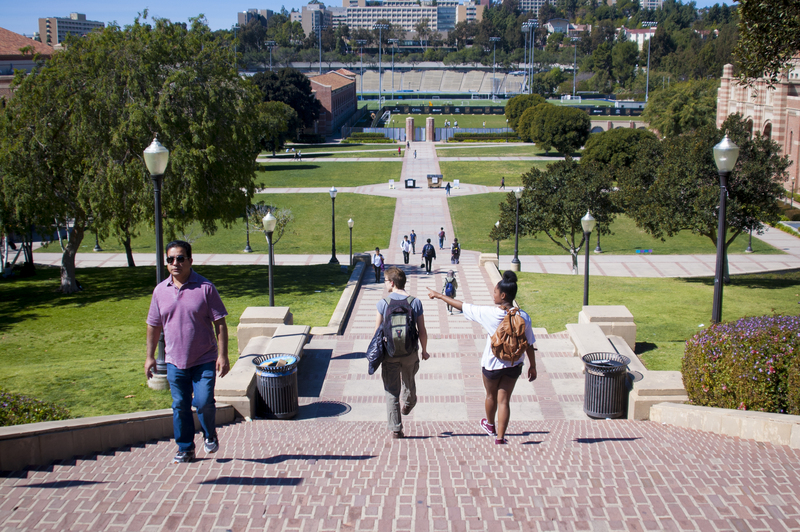 Across all three people interviewed, it is clear that UCLA is a place that feels like home. Each student has found a community that makes them feel welcome and it has made their experience as an out-of-state student worthwhile. Skipping class can be very intriguing: maybe your friend in the class is out sick and you don’t want to go a lecture without a lecture buddy, or perhaps it’s an 8am that you can’t bear the thought of getting out of bed. It’s even more enticing if the lecture is Bruincasted, although it’s something that you shouldn’t do. Of course, it seems obvious that you shouldn’t skip class, but what are the real reasons why? Firstly, you’re paying for the class. When the cost of your tuition is divided, the amount you’re paying for each class is around thirty dollars. Thirty dollars going down the drain each time you don’t go to class just seems silly, yet people do it all the time. That seemingly minute amount of money adds up quickly, and with each skipped class you are only wasting more of your own or your parent’s hard-earned money. You are paying for an education, so why not go to the lectures and discussions that you are paying for to receive that education? Secondly, there’s just something about being in a classroom that makes you more engaged. Say, even if you got notes from a fellow classmate, you will never be fully engaged in the material. You won’t be able to hear comments made by fellow students or important clarifications from the professor that your friend’s notes may fail to include. Even if the lecture agenda is just watching a documentary, it is very beneficial to watch it in a lecture hall. Being able to discuss what you have seen on the big screen with the entirely of your class is very enlightening. It’s interesting to see how people who have watched the same thing you have may have an entirely different takeaway from yours. Their different takeaways allow you to see different perspectives on a singular topic, which is critical for a developed knowledge on said topic. Thirdly, skipping class can become a habit, and it is definitely a habit you do not want sticking with you. Going to class is not only about going to learn material, but in a broader sense it’s about having a schedule and sticking to it. Skipping class is failing to follow the schedule you have put into place for yourself, which is only a detriment to you both now and in the future. As a college student, you are able to make your own schedule, which is something that you may not be able to do when you become engrossed with a full-time job after college. Following the schedule you make for yourself in college is crucial if you want the transition to a post-graduation schedule to be smooth. Skipping class may seem like a good idea when you want to take a nap or watch some extra Netflix, but it really just hurts you in the long run. When the weekend comes around, it is the perfect time to explore Westwood and the greater Los Angeles area. And what better of a way to get to know the city than to get food? 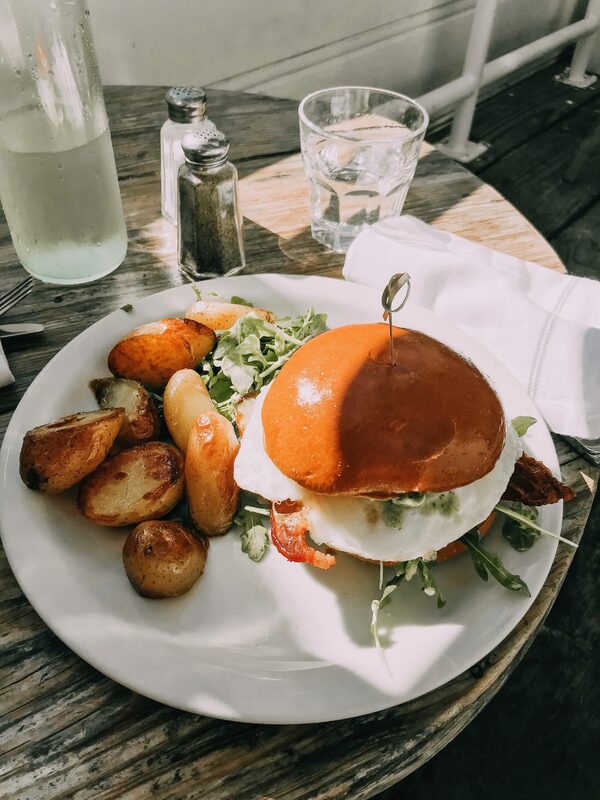 The best way to start your weekend off is with a great brunch, and there are numerous places in Los Angeles that offer a delicious selection. If you want to stay in Westwood or even branch out and take a drive down to Malibu, there are plenty of options for you. 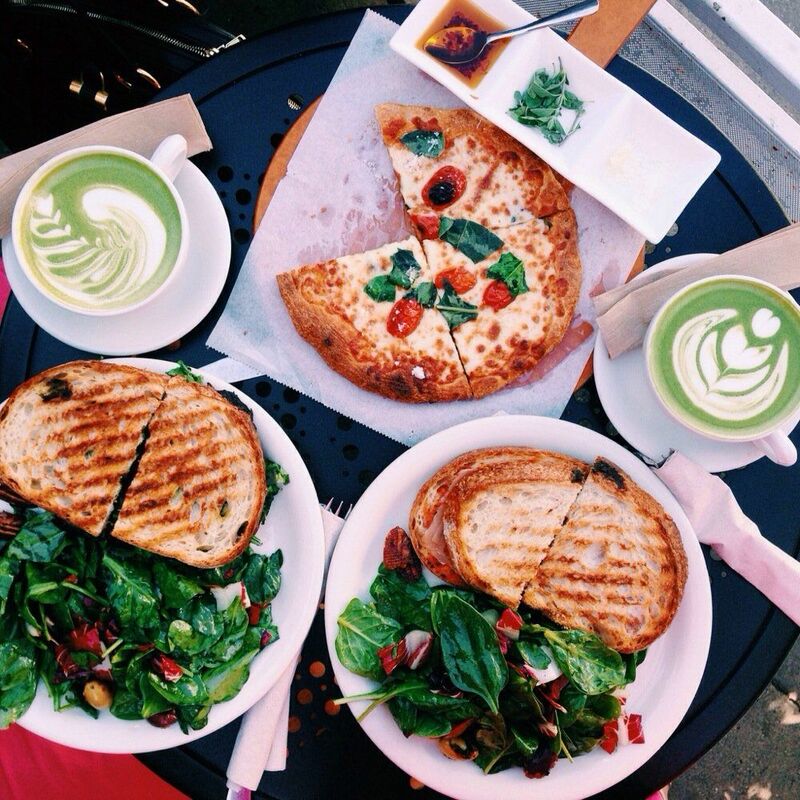 Urth Caffe is a very trendy cafe that every person who visits or lives in California should go to. They serve a variety of things such as sandwiches, salads, pizza, boba, and mac& cheese. They also have a good bakery selection with items such as bread pudding, scones, croissants, and muffins. Their fresh fruit is also a great addition to any meal you order. If you have enough time in your schedule to make your way down to Malibu, definitely stop at Malibu Farm. Not only is the food great, but it is on a pier where you can take in the stunning views of the California Coast, as well as take some Instagram-worthy photos. 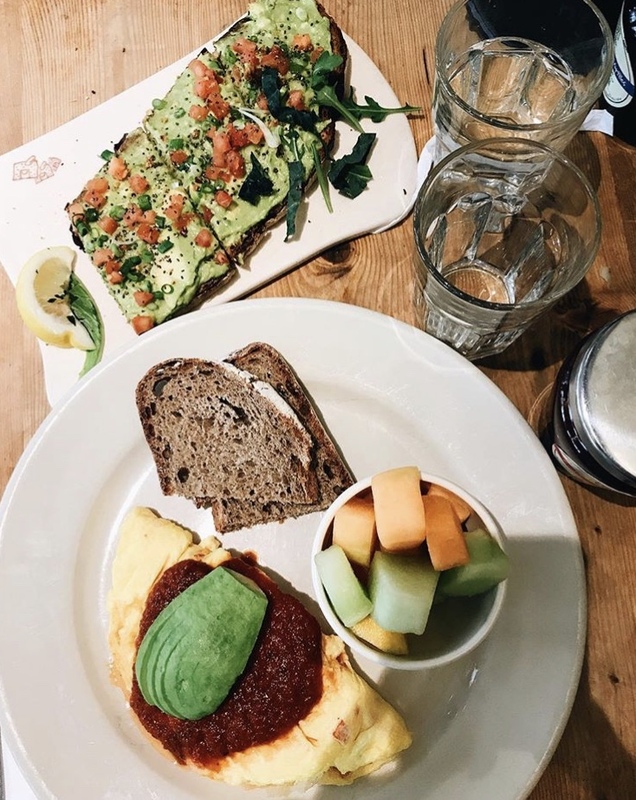 Whether you want to stay in Westwood or explore other areas of LA, Le Pain Quotidien is a great spot to hit. It has a variety of staple breakfast foods, along with items such as avocado toast and smoothie bowls. The Buther’s Daughter is commonly known as “a vegetable slaughterhouse” and is a vegetarian restaurant. Whether you are a vegetarian or not, it has a menu that everyone would love. They have acai bowls, breakfast burritos, pizza, and smoothies, along with several other items. Blu Jam Cafe has an array of mouth-watering food, as well as the option of all day breakfast. They have crunchy french toast, an egg benedict sandwich, and steak hash. 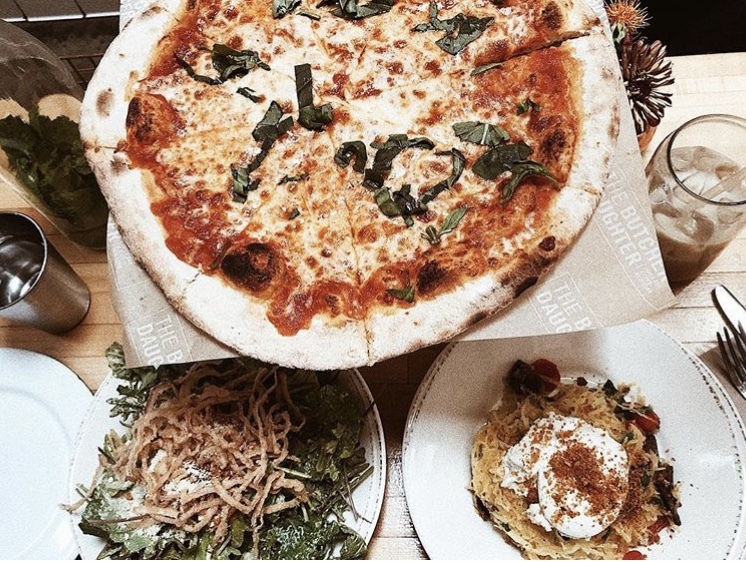 The food will definitely have you eager to post a picture on your Snapchat and Instagram. 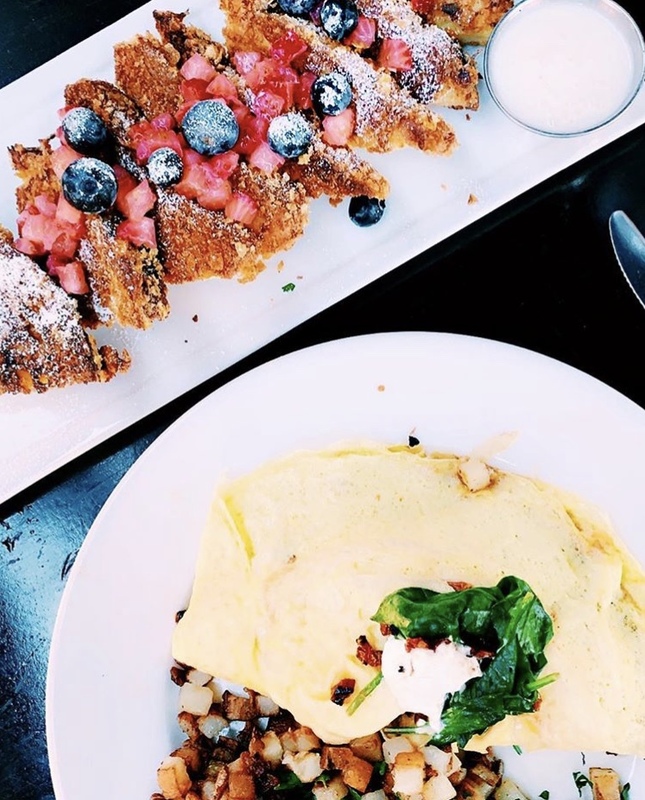 There are countless places to eat brunch at in Los Angeles, and these restaurants are just a few. So go out, get hungry, and grub! It’s hard to find free time in college, but when you find a day where you are completely free, there is nothing better than relaxing in bed and watching movies. 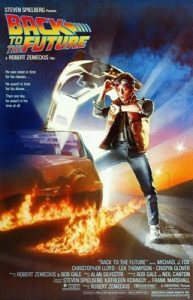 Back to the Future is a classic and if you have time, watching the trilogy is definitely worth it. It has something for everyone: comedy, scientific-fiction, adventure, and romance. Grown Ups has the clan that everyone loves: Adam Sandler, Kevin James, Chris Rock. It’s hilarious and is something you can watch over and over again without getting bored. You can never go wrong with a little bit of Disney. 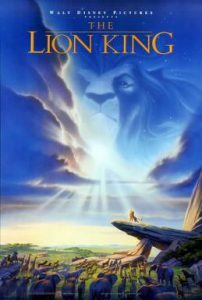 Why not sing along to some nostalgic songs and cry for the millionth time since you were 5 years old over the death of Mufasa? 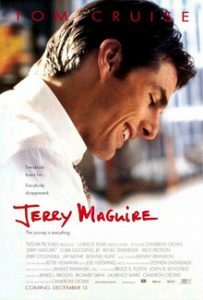 Jerry Maguire is about a sports agent played by none other than Tom Cruise. It has a great plot line and is accompanied by the endearing young John Lipnicki–the little boy from the Stuart Little movies. You’re in for a treat if you watch it! 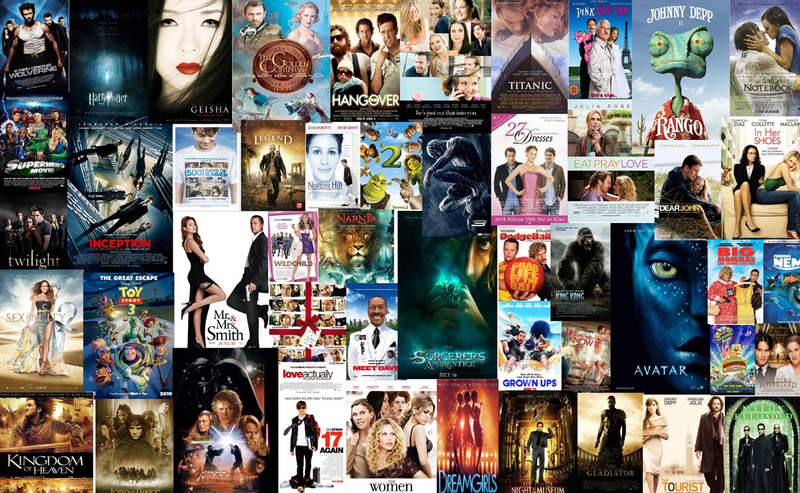 So lay back, relax, and watch these for a great lazy day! “SALES! SALES! SALES!” Black Friday is a day where you find yourself at the mall at 2 am buying things that you definitely do not need, but nevertheless, it is a day that Americans continue to partake in year after year. 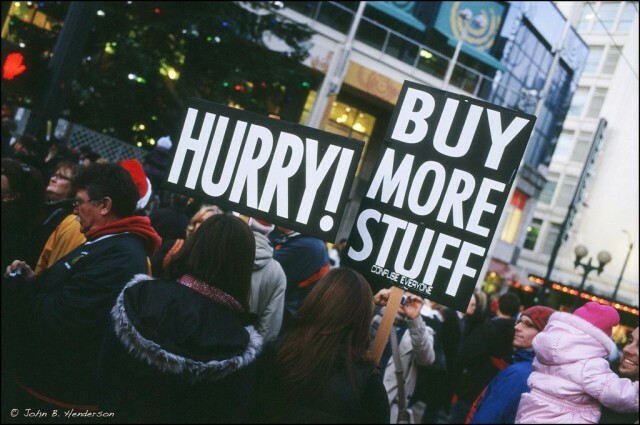 Black Friday can be very daunting, but if you do it right, it’s worthwhile. Who you go shopping with is crucial. You don’t want someone who’s going to complain about being bored or too tired to continue. You want someone who is easy-going and truly down for a long night of shopping. Choose the stores you are going to go to so you’re not walking around the mall aimlessly among the sea of people. If you know where you’re going, your trip will be a lot more efficient and less stressful. It is also helpful to look up the stores you’re going to beforehand to see if their Black Friday deals are even worth it. Some stores are just not worth your time when they are only offering 5% off. Black Friday requires you to have a lot of energy that is not natural. It is advisable to take a nap before you go out, especially since you will probably be in a food coma from Thanksgiving dinner. You want to have energy, especially if you are going out at around 2 am. Getting to the mall or wherever you’re shopping at is helpful because it allows you to get a parking spot that’s not miles away and also allows you to beat the lines that will inevitably form. Have fun and go get those deals! Shop till you drop!! Or better yet… just wait for Cyber Monday. 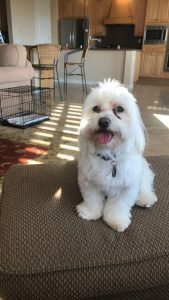 Your dog would greet you every time you came home, but that is not the case in college. No more greetings for you! When was the last time you slept without being woken up by your roommate, noisy neighbors, or a blaring fire alarm? I bet you would give anything to spend a night in your bed at home. 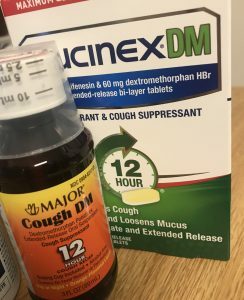 Do you remember being able to breathe through both nostrils or not feeling like you’re going to die from holding in a cough during lecture? Because I don’t. 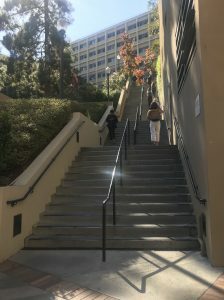 Branching out and going to different dining halls sounds like a good idea until you remember you have to hike up the death stairs. It’s a big change from having everything conveniently in your kitchen at home. Doing laundry in college is a mission. 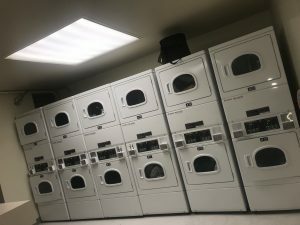 Taking all your clothes to the laundry room, waiting for open machines, and even finding time in your busy schedule is a struggle. It’s so much easier at home where you could do it leisurely, or better yet, when your mom would do it.